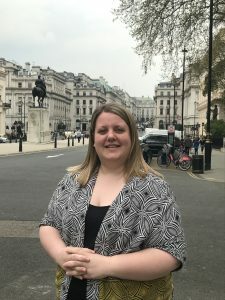 Ellie joined the University Alliance team as Deputy Head of Policy in March 2019. Prior to joining the Alliance, Ellie held various roles at the National Union of Students, most recently as Student Engagement & Partnerships Manager leading on student engagement, quality assessment and teaching & learning policy and programmes. Ellie holds a Politics & Parliamentary Studies degree from the University of Leeds, and during her studies worked in the Canadian Parliament and Westminster.